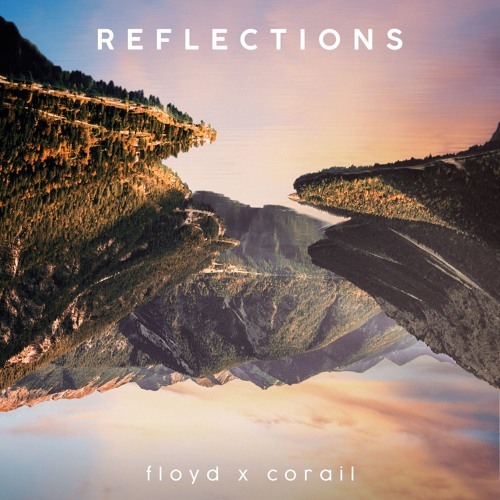 Free download : https://flxyd.bandcamp.com/album/reflections Finally, our EP is out ! It's a cover collection of tracks who inspired Corail and me, one way or another. 1. FEELING GOOD 2. SMOOTH OPERATOR 3. TOXIC w/ Pbl 4. CRAZY 5. EVERYBODY'S GOTTA LEARN SOMETIME s/o to my boy @pblbeats for his incredible work on Toxic, go check his stuff ! s/o also to my brother @bebassmusic for the 24/7 support <3 Huge thanks to everyone who supported and guided me through this challenge, and thank you for listening it. @max-itouf: yes j'ai arrangé les originaux et composé, et Corail s'est occupée de la voix ;) Merci beaucoup ! @flxyd: vraiment super voix et je sais pas si c'est toi qui remix les instrus aussi mais super travail.